Erwan Heussaff wrote a heartfelt and a sweet feature about his soon-to-be-wife Anne Curtis on Preview. In the article, Erwan revealed the best qualities he admires about his fiancée. Amid the glitz and the glamour associated with showbiz, what Erwan admires most about Anne is who she is as a person when the camera is not rolling; the person beyond the TV screen and the stage. "Whether you want to or not, you will see Anne at one point during your week, on screens of various sizes, buses or pictures. What you dont see is what I have the privilege to be party to every day, from how she cares for her family, anonymously helps strangers in need, builds classrooms, takes care of her oldest dog, cries in front of sad news and videos on Facebook, takes pictures with more people than I would ever have the patience for, to leaving toothpaste on my toothbrush when we travel because she knows I never bring some, (sic)" Erwan wrote in the Preview article. 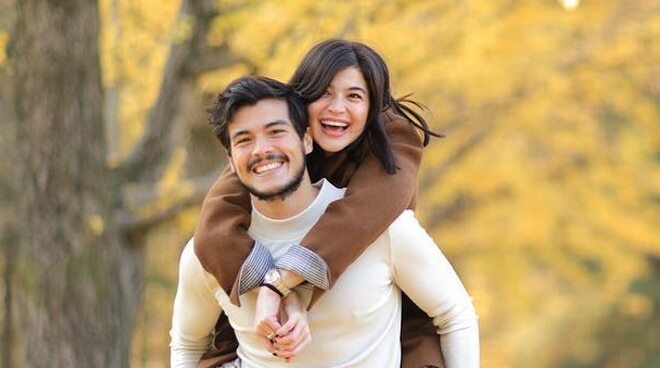 Erwan and Anne are rumored to wed on November 11 in New Zealand. Their friends and families have already flown to the country.